Bruce Lyons Computer Company began in 1989, starting with selling and supporting Datamar accounting software. Eventually, it became necessary to build computers and networks for the growing customer base. With the advent of lower-priced computers becoming available from the big-box stores, our work became concentrated more on repairs and virus removal. We still have quite a number of computer customers who depend upon us for repairs and virus removals. B.W. 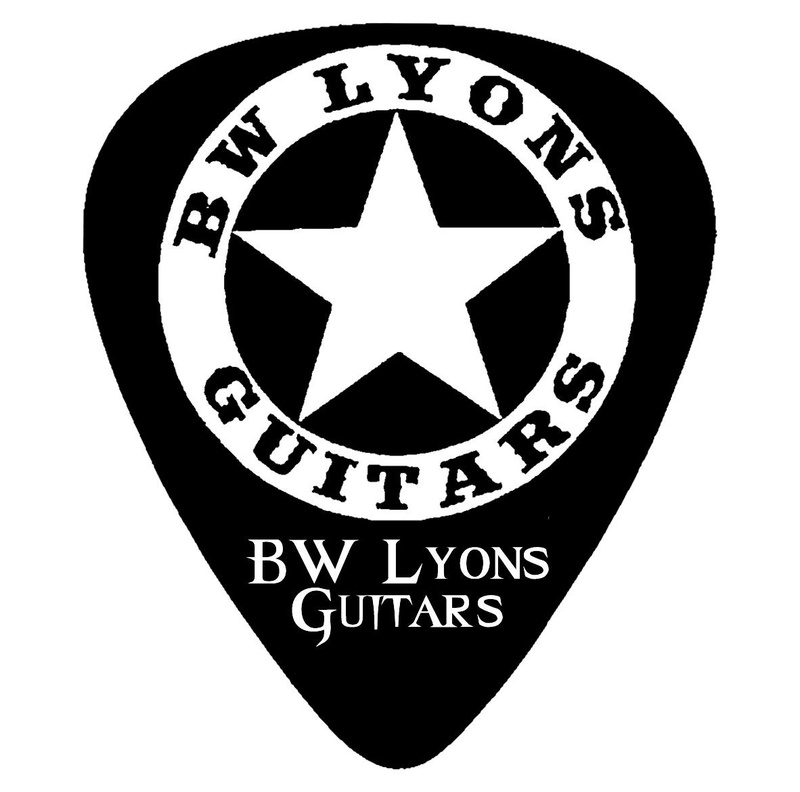 Lyons Guitars became a business from the need to sell several guitars in my cousin’s estate. The cleanest ones were sold first, then as repairs were needed on the others, the experience and knowledge of how to repair the guitars was gained. Eventually, I began repairing them, and even assembling electric guitars. I do provide a custom-built electric guitar in a variety of styles, colors, and components. As you might expect, we don't have a Guitar Center here in Wichita Falls, so we strive to provide everyone an opportunity to purchase a guitar, oar accessories at a great price and we strive to provide excellent repairs and adjustments as everyone needs. For more information or to book an appointment, please call us at 940-691-1727.